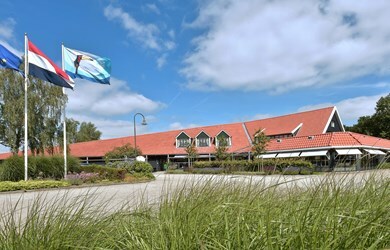 Discover beautiful Drenthe from Hotel Assen. Visit the many historical places or go for a day of shopping in Assen or Groningen. Enjoy an atmospheric dinner in the beautiful restaurant 28Dining in the evening. 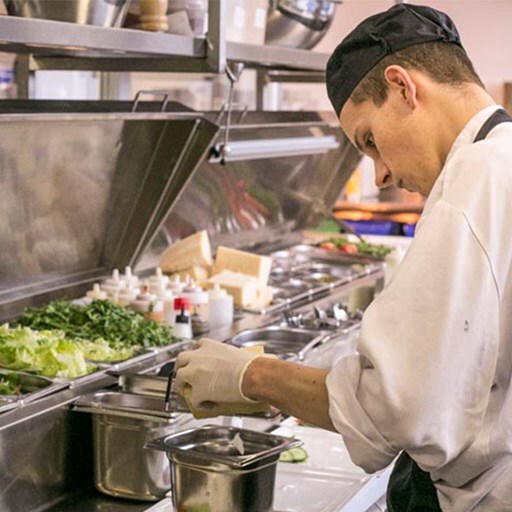 On Saturday you can also visit our Live Cooking Restaurant 28Kitchen. 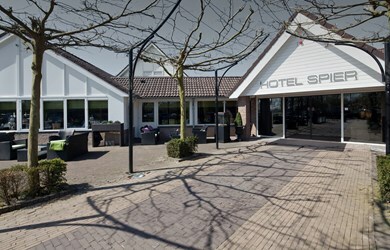 Hotel Spier - Dwingeloo is located in National Park Dwingelderveld. A wonderful place to enjoy nature. The hotel also has a wonderful wellness center. At Hotel Spier - Dwingeloo you can completely relax!